It is clear that video games are becoming more cinematic these days, and games like CD Projekt’s The Witcher 3: Wild Hunt feature elaborate scripts with tons of dialog, interesting characters and plenty of lore for players to digest. So it makes sense that The Writers Guild of America, which is a labour union for those in the writing profession, also hands out awards to video game writers. And there’s no doubt that this year’s nominees in the video game category had some pretty great writing, as the likes of Assassin’s Creed Syndicate, Pillars of Eternity, Rise of the Tomb Raider and The Witcher 3: Wild Hunt featured superb stories and great dialog. And surely The Witcher 3, which was our overall game of the year and one of the most fascinating role-playing video games to come along in a very long time, should have been the top contender for the award. 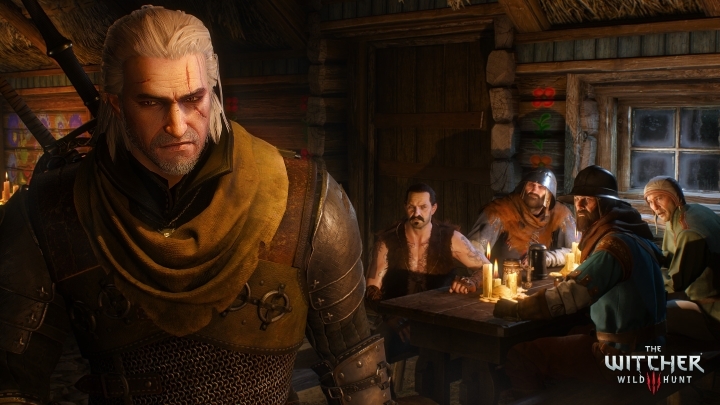 After all, The Witcher 3 was a game with so many great characters and quests that dealt with mature subjects, such as one dealing with the family matters of a certain Bloody Baron. 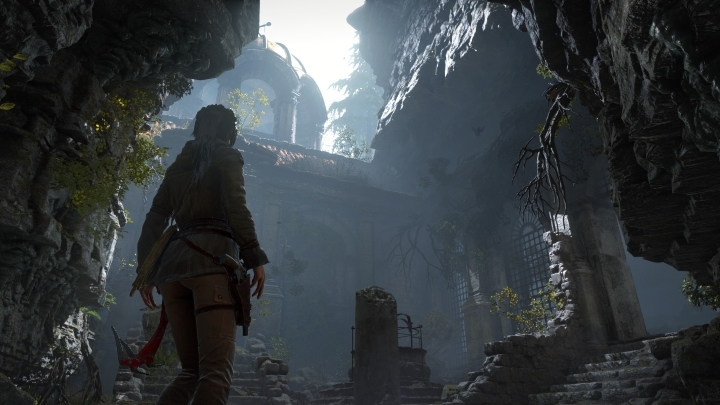 But instead, The Writers Guild of America decided to give the writing award to Rise of the Tomb Raider, whose lead writer is Rhianna Pratchett. The English video game writer has worked on plenty of great video games, including the 2013 Tomb Raider reboot and Bioshock Infinite, and there’s no doubt that Rise of the Tomb Raider is a worthy winner, featuring a good story about Lara Croft’s search for the secret of immortality while battling a sinister organization known as Trinity. Also Pillars of Eternity was certainly a worthy nominee, given that the game is a PC exclusive and not likely as heavily marketed as the other three. But still, even if it did not win the award, it is clear that Pillars of Eternity was one of the best PC games of 2015 and a great role-playing game in the vein of classic like Bioware’s Baldur’s Gate 2.